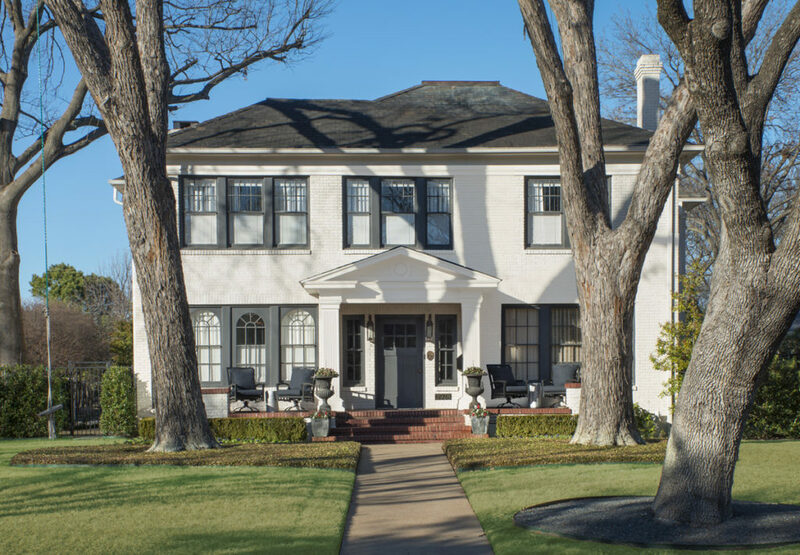 (March 15, 2018– Dallas, TX) Tickets are now on sale at Park Cities area Tom Thumb stores for the Park Cities Historic and Preservation Society’s Historic Home Tour. 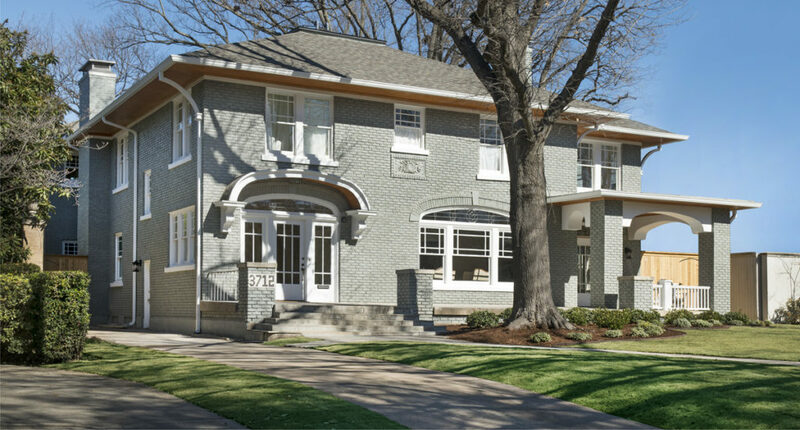 Chaired by Jana Paul, the tour features architecturally and historically significant homes of the Park Cities and happens on Saturday, April 14. The homes are 3925 Potomac Avenue, 75205; 3928 University, 75205; 3504 Hanover, 75225; 4516 North Versailles Avenue, 75205 and 3712 Maplewood, 75205. Store locations selling the tickets are Snider Plaza, Preston Center, Greenville/Lovers Lane, Inwood/University Boulevard, Lincoln Center. Tickets are $20 in advance and $25 at the door. They may also be purchased through the website at www.pchps.org or call the PCHPS office at (214) 582-0021. 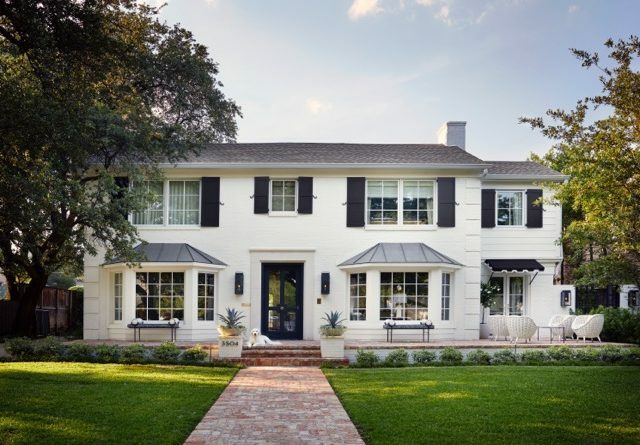 The Historic Home Tour is part of the Society’s Spring Taste • Tour • Explore events which begin on Wednesday, April 11 with the Distinguished Speaker Luncheon featuring Jenna Bush Hager as the speaker, chaired by Tish Key at the Brook Hollow Golf Club. Hager is a contributing correspondent on NBC’s Today show and an editor-at-large for Southern Living magazine. She is also the author of The New York Times best seller Ana’s Story: A Journey of Hope, which she wrote after traveling to Latin American in 2006 as an intern with UNICEF. Hager is the daughter of former U.S. President George W. Bush and First Lady Laura Bush. Tickets for the luncheon are on sale now and start at $150 each. Patron single seating starts at $300 each and include a Patron Party invitation. Other levels include more benefits. 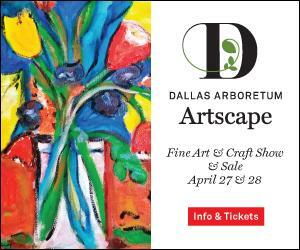 Sponsorships and table underwriting are available beginning at $1,500 up to $10,000. Check the website for updates: http://www.pchps.org or email info@pchps.org for sponsorship forms. 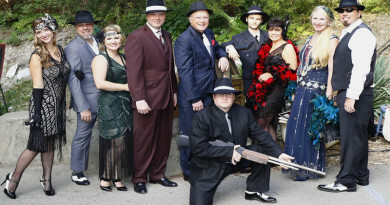 Polly and Dan McKeithen are chairing the Classic and Antique Car Show happening on Saturday, April 21, 2018 at Burleson Park, 3000 University Boulevard, by Southern Methodist University. It is open to the public at no charge. 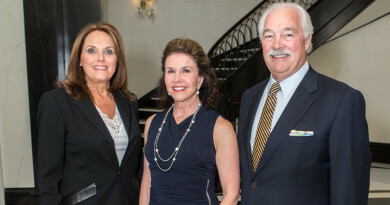 Gail and R. Gerald Turner are honorary chairs and Lucinda Buford is president of the Park Cities Historic and Preservation Society. 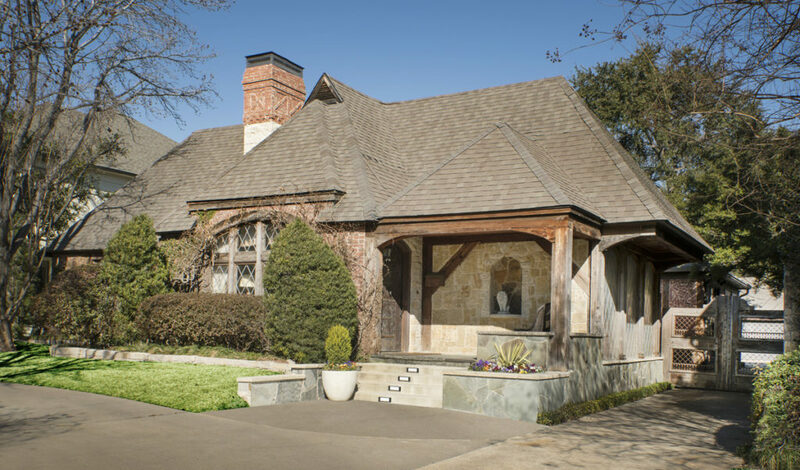 • The purpose of the annual Historic Home Tour is to show case architecturally and historically significant homes of the Park Cities and illustrate how these homes have been restored or remodeled and updated to serve the lifestyle needs of families today. 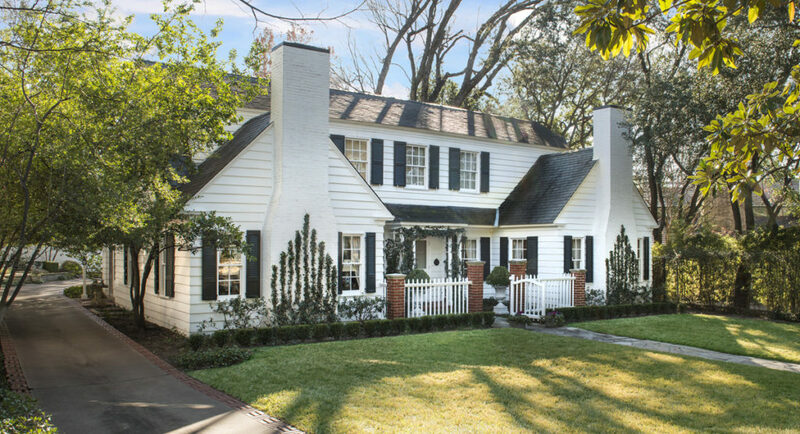 • The Historic Home Tour and Distinguished Speaker Luncheon are the Society’s only fundraisers each year. The proceeds are allocated for scholarships and to help further our mission to promote, protect and preserve the historic, architectural, cultural and aesthetic legacy of the Park Cities. Cities, some of which are on the Historic Home Tour. • Membership in the Society is open to the public. Members enjoy historic and preservation-oriented educational programs. Sponsors as of March 15, 2018 are: Presenting Sponsor, Allie Beth Allman & Associates. Home Sponsor: Capital Distributing; Lucinda Buford/Tessa Mosteller, Briggs Freeman. Legacy Sponsors: Highland Park Village, William Briggs Architect, Venise and Larry Stuart. 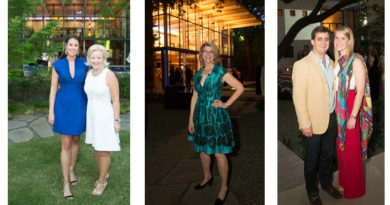 Vintage Sponsors: Carol and Clair Storey, Briggs Freeman Sotheby’s International; Cynthia H. Beaird, William S. Briggs, David Dike Fine Art, Eiseman Jewels NorthPark, Harold Leidner Landscape Architects, Jana and Hadley Paul, Lentz Landscape Lighting, Sleepy Hollow Homes, Southwest Gallery. Presenting Media Sponsor is D Home. Newspaper media sponsor is The Park Cities News/The Waters Family. Radio sponsor is KESN 103.3 FM ESPN.